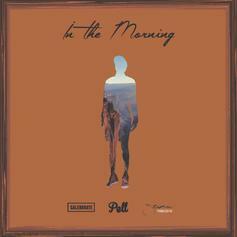 Check out "In The Morning," a breezy new joint from Pell, Caleborate, & Stephen. Bump Million $ Check (Remix), the latest cut from Mojo Morgan which features Stephen & Damian Marley on the assist. 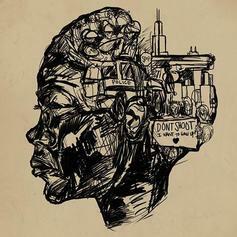 It dropped on Thursday, September 16th, 2010.